Welcome back to the Morehead-Cain blog, a place where scholars-to-be can learn about the Morehead-Cain through the eyes of our friendly current students, experienced alumni, and knowledgeable staff. 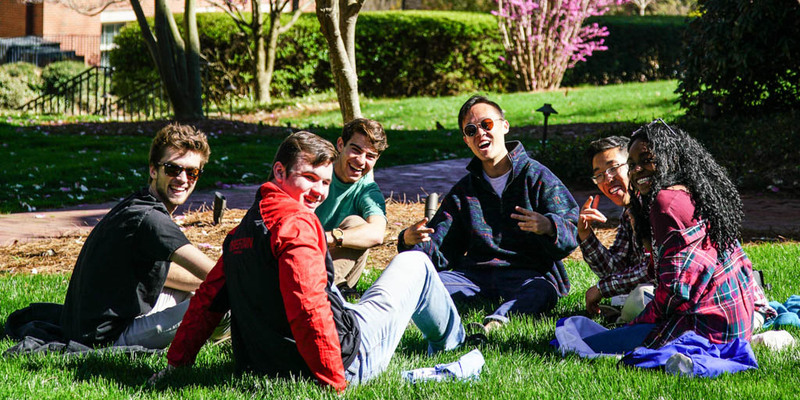 We wrapped up last fall with some scholar reflections on the 2018 Alumni Forum, an experience that made Annie Kiyonaga ’19 ponder her own perspectives on religion and enticed Monty Evans ’22 to debate lobster sauces with strangers. 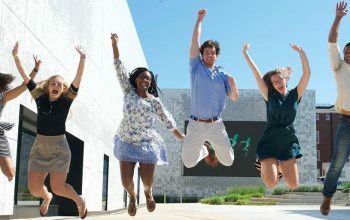 Before that, you may have read the summer report from Civic Collaboration scholars in St. Louis, or learned about the incredible summer Jakob Hamilton ’19 had traveling through Europe performing on a special collapsible pipe organ. This spring, the blog will focus on the finalist perspective. We know you’re probably feeling nervous about Final Selection Weekend. You may even feel anxious. 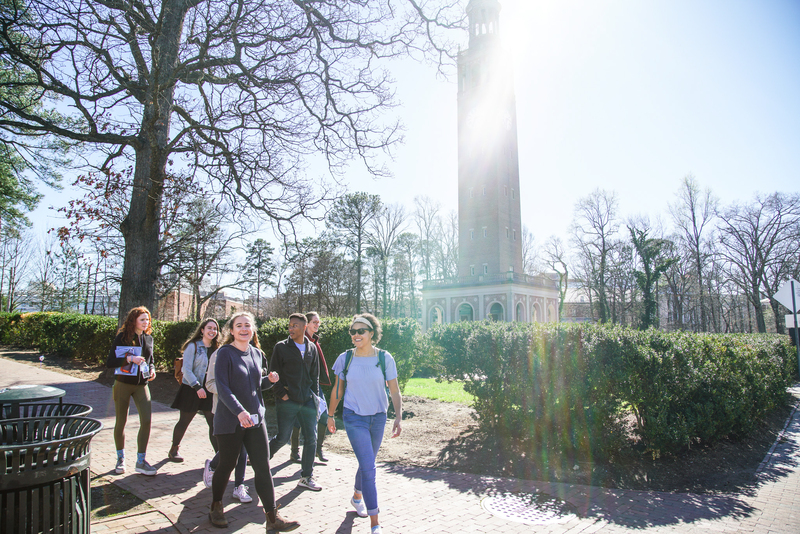 You probably still have a lot of questions about what it’s like being a student at UNC, and specifically a Morehead-Cain Scholar. As you go through the next few months, our Selections team is always available to answer your questions, and our scholars are eager to show you what they love most about Carolina and the Morehead-Cain. Scholars will also assure you that Finals Weekend is not anything to be afraid of. 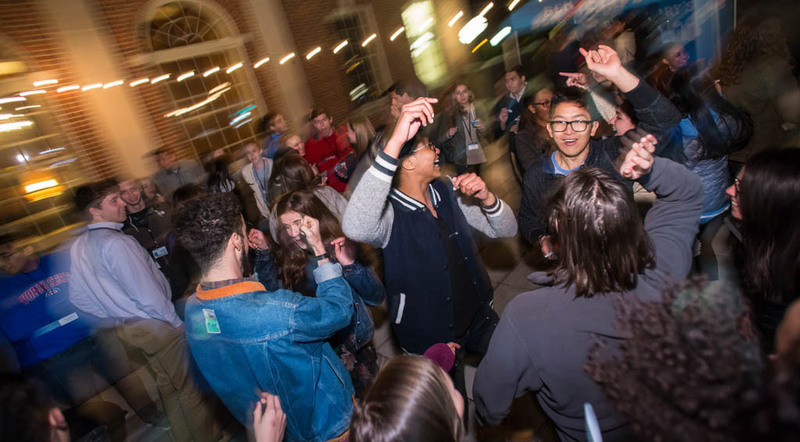 For many students, it was one of the best weekends of their senior year. How can a scholarship selection weekend be fun? Let us show you! 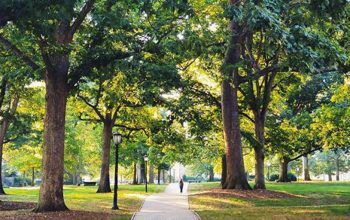 We set up a full weekend of activities that help you get a taste of life at Carolina. 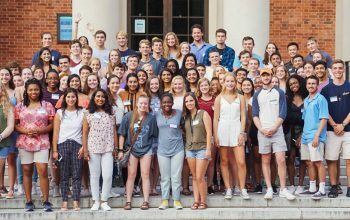 On the first day, you’ll learn about the UNC Honors Program, hear from a panel of young alumni about life after Carolina, attend a campus and community organization fair, and dine on Franklin Street (our main drag) with your scholar host team—people you may end up being friends with for the rest of your life! Your interviews will be on Sunday or Monday. As you learned during semifinal interviews (either in person or via video), these are not meant to be an intimidating session of hard questions. We’re simply excited to get to know you as a person and to hear from you face-to-face about what matters most to you. We hear year after year that finalists actually enjoy their interviews—it’s a chance to express your most authentic and passionate self to people who really want to hear. 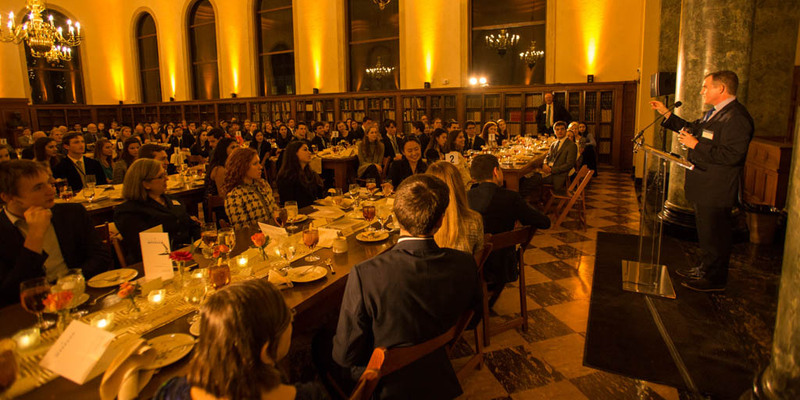 You’ll attend a banquet on Sunday night inside historic Wilson Library—eating amazing food and having even more amazing conversations with the UNC professors who’ll be seated at your table. The keynote speaker, Rachel Mazyck Pfeifer ’02, will tell you about her current work in Baltimore City Public Schools and her time studying at Oxford (on the Rhodes!) and Harvard (where she earned her master’s in education). On Monday, you’ll attend classes with scholars and join them for lunch at one of UNC’s dining halls, and attend a special lecture with a distinguished professor in psychology: Dr. Mitch Prinstein, the author of Popular—which was chosen as UNC’s summer reading book last year. That night, you’ll mingle with scholars and staff at a food truck rodeo right outside the Foundation, while listening to scholar musical groups perform. You’ll have the opportunity to enjoy a variety show featuring several campus performing arts groups at the old Playmakers Theatre later that evening. By Tuesday, you won’t want to leave. But shuttle buses will be available to take you to the airport for your flight home. Our Application Is Live! Now What?